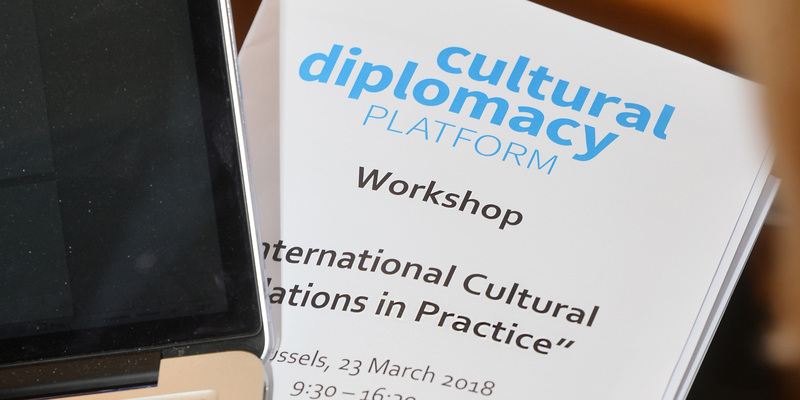 On 23 March 2018, the Cultural Diplomacy Platform organised a workshop on “International Cultural Relations in Practice“. 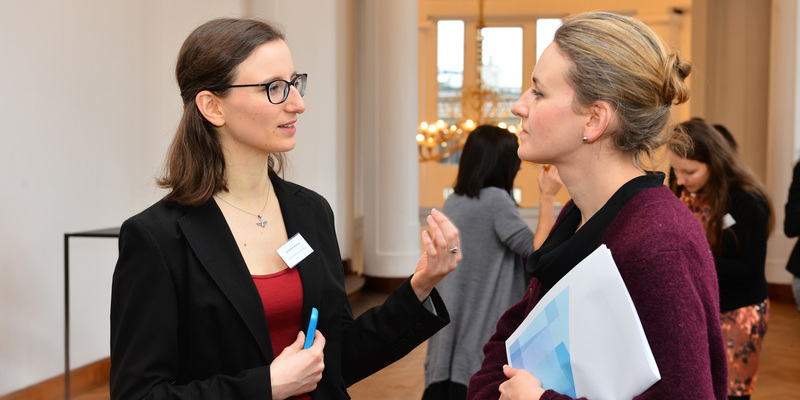 Taking place at BOZAR, Brussels, this workshop was intended at discussing ways forward for the implementation of the EEAS-European Commission Joint Communication “Towards an EU strategy for international cultural relations” (2016). The main objectives of the workshop were to learn from the perspectives and experiences of the participants and to take stock of what has been done so far to translate the “strategic approach” into concrete initiatives. 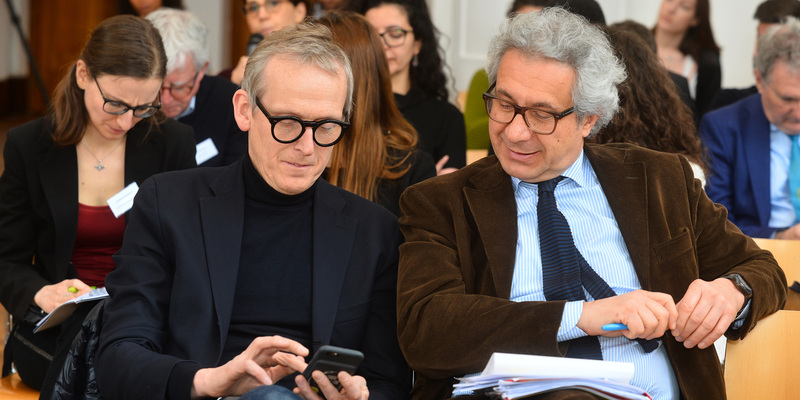 71 participants attended the workshop, among whom cultural operators, officials of the European institutions and independent experts. After opening remarks by a representative of the EU Service for Foreign Policy Instruments, a plenary session addressed the policy objectives, priorities & coherence of the Joint Communication with a main question: what are the main results expected for each strand of the Communication (social & economic development, intercultural dialogue, heritage)? The participants had the possibility to take part in two working groups, respectively focused on “partnerships & cooperation” and “financial instruments & models”. 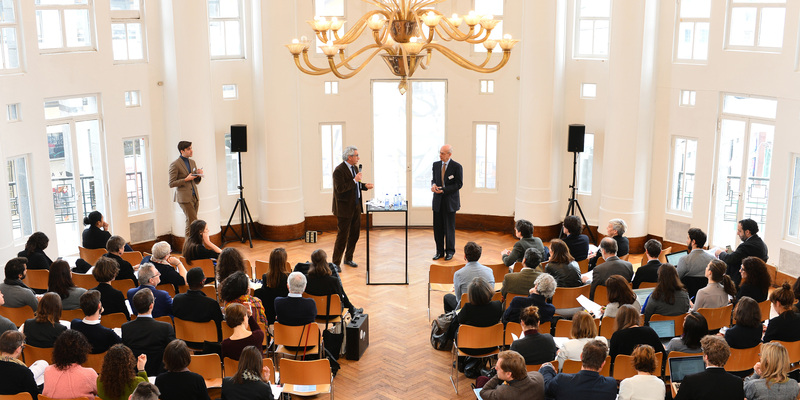 These two sessions offered the opportunity and space to exchange around case studies/best practices examples, current EU financing instruments available for international cultural relations and future possible options. De-centralising the decision-making process from Brussels to partner countries could ensure the sustainability of the supported projects. This would allow to take into account the peculiarities of the domestic contexts of partner countries, in the all phases of project development, and help design more inclusive programmes, open to a larger variety of participants. The specific nature of culture as a sector (e.g. how organised or fragmented, how independent in terms of finances or sustainable in terms of audience the cultural sector is in a given country, etc.) was also emphasised. 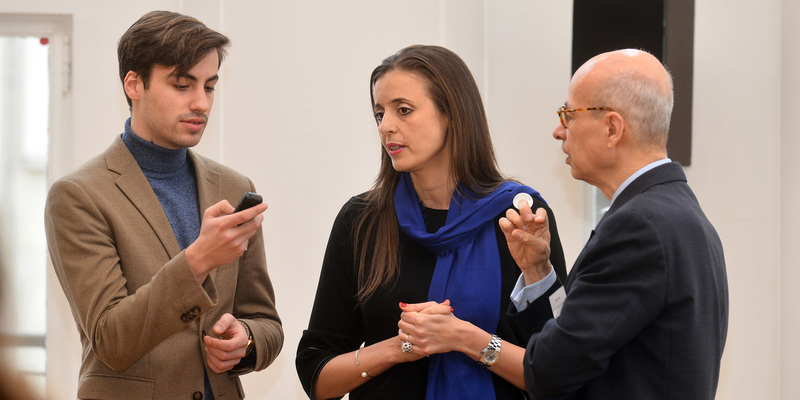 Flaws in the distribution of the – little – money available for the cultural sector were also identified, such as the unavailablitiy of money for “culture” as such, compelling actors to attach cultural objectives to other policy priorities; inflexible financial instruments which do not reflect the fluidity of the cultural sector; unrealistic expectations about the necessary human resources or co-financing requirements; or the focus on “results and risk aversion” behind the current EU instruments. 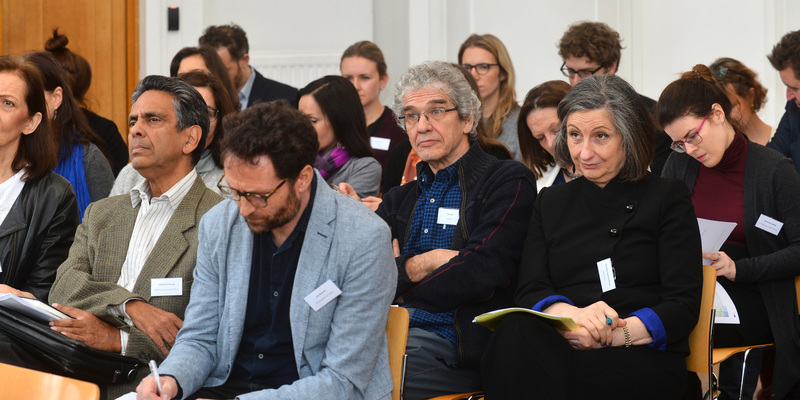 Vertical vs. horizontal: while some argued for the institutionalisation of culture as a sector and the creation of a designated, separate EU instrument for culture, others argued for more mainstreaming of culture throughout the existing thematic platforms and financial instruments. Bold vs. realistic: while some argued that it is important to be bold in formulating one’s strategies and objectives in one’s approach, others cautioned against this in light of the closing space for civil society and cultural sector amongst EU partner countries specifically in the European Neighbourhood. Gijs de Vries is a Visiting Senior Fellow at the London School of Economics and Political Science. He contributed in many researches most related to Consultancy, Creative Industries and Culture, and Public Administration. Mr. de Vries is also a Dutch Democrats 66 politician with a long political career. From 1994 to 1998, he was the chairman of the European Liberal Democrat and Reform Party Group in the European Parliament. 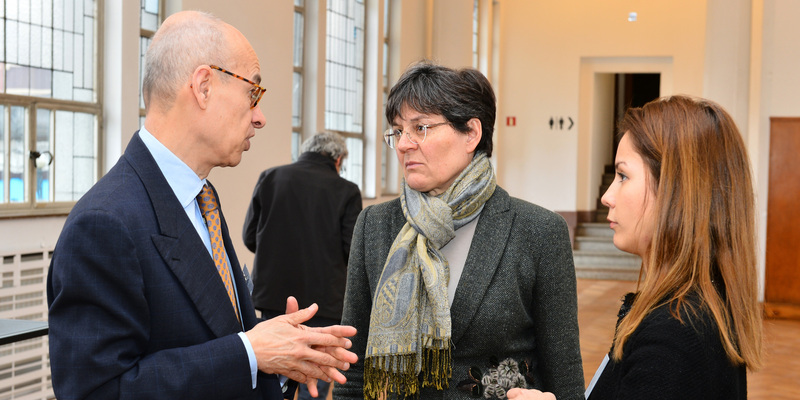 He left the European Parliament to become Interior State Secretary in the Dutch government Kok II, from 1998 to 2002. In 2004-2007, he was the European Union’s Anti-Terrorism Co-ordinator. 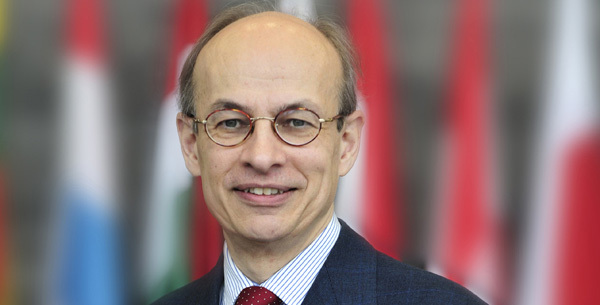 As of September 2008, he was the chairman of the European Security Research and Innovation Forum. Ms. El Bennaoui came to the arts & culture sector through theatre. After getting a B.A in Arabic Studies, she went to Casablanca and Paris from 1998 till 2002 to study cultural management and policies. Her passion for travels and for meeting people from different cultures and backgrounds helped her develop intercultural skills and acquire an ability to adapt to different contexts, which has resulted in the successful implementation of various missions in Africa, the Arab world and in Cuba. 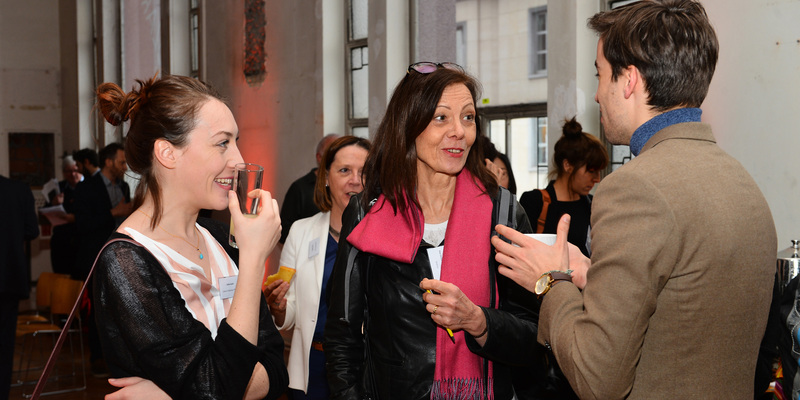 After seven years of working in support of intra-African mobility, she decided in November 2012 to immerse in Brussels EU milieu and took the mission of MENA programme coordinator at EUNIC until April 2014, where she had the opportunity to learn about the functioning, policies and diversity of EU national institutes for culture.